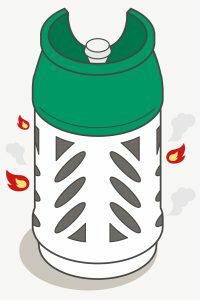 The unique plastic structure makes our gas bottles 100% safe! BeneGas Light is made of high-quality plastic, which makes it 100% recyclable. The interior wall is made in one piece and does not have any welds or adhesive joints. Strengthened by glass-fibre, the lightweight structure is extremely strong and safe. The tap is protected by a plastic collar. The plastic can withstand chemicals and the UV coating prevents the plastic from aging. The metal does not corrode and thanks to its smart design, the bottle is stackable. All these features make BeneGas Light a safe choice! Safety first in our manufacturing process as well. 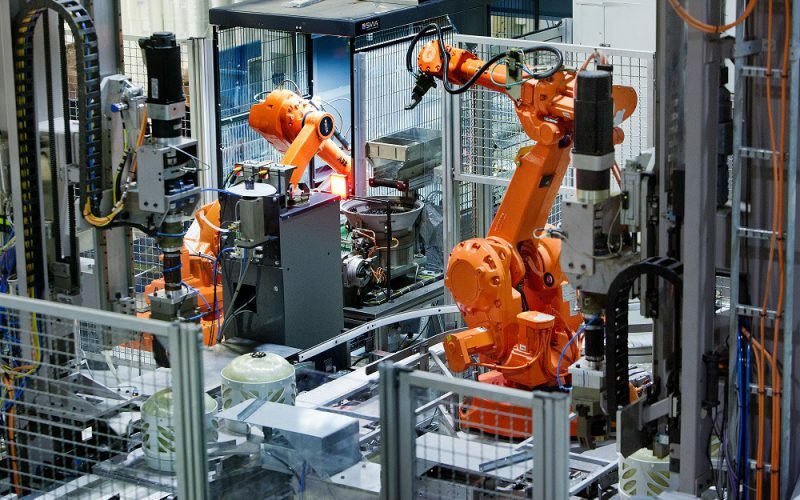 The entire manufacturing process is fully automatic and is carried out by computer-controlled robots. As a result, we can meet very small tolerances during the entire manufacturing process. BeneGas Light has been tested rigourously and meets CEN 12245, TPED and ADR/VLG standards, and also has international ‘π’ PI certification (0036-018/02D). 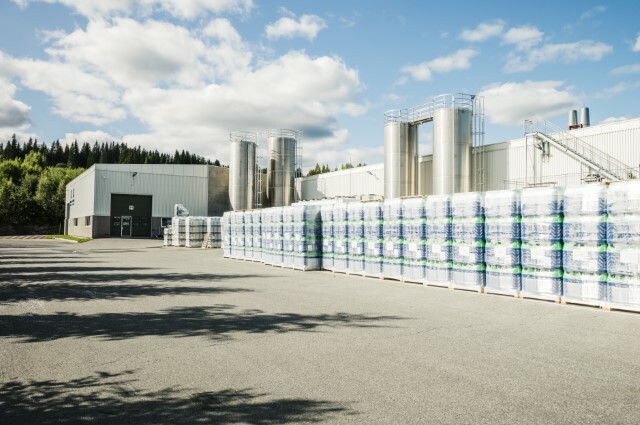 The inspection period for BeneGas Light has been set to 15 years by the TüV-Süd Industrie Services: proof that the highest official and prominent authorities in this field are also convinced of the reliability and safety of BeneGas Light. You will receive the specific safety rules for BeneGas Light when you register the bottle. To help you, we have also made them available online. Click below to download the 10 Golden Rules for safe use of gas bottles. 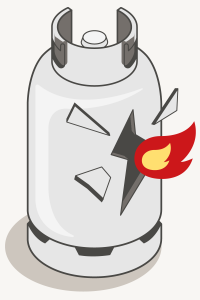 If the temperature near a steel gas bottle increases greatly, for example in the case of a fire, then the gas in the bottle will expand. If this process is not halted by cooling the bottle, then it can be so extreme that a hydraulic force is exerted on the wall of the bottle. As a result, in many case the bottle will first deform (expand) and then tear or burst open. In that case, the liquid contents of the bottle will suddenly be released. This phenomenon is called a BLEVE (Boiling Liquid Expansion Vapour Explosion). It is so powerful that in many cases the bottle shoots off like a proverbial loose canon. In the case of a fire, this can be a serious threat for members of the emergency services. The BeneGas Light bottle behaves in a very different way in the case of fire. As a result of strong heating, not only will the gas in the bottle expand, but the material itself will become ‘softer’. The combined pressure and temperature ensure that miniscule small holes appear in the wall of the bottle. As a result, the bottle ‘lets off steam’ as it were. The product is released and will burn, but no BLEVE will take place. There is more or less self-regulated behaviour; it will burn in a controlled manner. Fire tests in a special environment show that the bottle does not burn out completely but remains in place in the holder. The plastic outer shell disappears after the fire test, but the cocoon remains in place.